Promising to deliver highly-relevant entertainment to its users, nexGTv, India’s largest subscription-led video entertainment app, has released the original digital feature film, Farzeen on its platform. Created by Planet Vix, an independent film company, Farzeen is a captivating psychological thriller about a genius chemical engineer, Vikram, who gets entangled in a murder conspiracy. The film maps the complex journey of the protagonist who is caught up in a conspiracy after he invents a substitute for traditional fuel. nexGTv subscribers around the world will be able to watch the 1 hour 40 minute long film starring popular actors Tom Alter, Rutwij Vaidya, Suvidha Singh, Sanjeev Siddharth, and their strong performances only on its web and mobile platforms. Planet Vix was founded in 2007 by Vicky Khandpur, who has been associated with many Bollywood films like Devdas, Bhoot, Aitraaz, Race, Slumdog Millionaire, My name is Khan, etc. The company has bagged multiple awards for its productions, including its latest award-winning release called THE PRICE. Named as one of the winners of the short film contest by UTV World Movies, the film has been showcased on many platforms and is also one of the most viewed short movies on YouTube during 2013-14. By showcasing the talented film maker’s latest release Farzeen on its platform, nexGTv aims to enrich the entertainment experience of its viewers through gripping content. The latest digital film is made available as a part of the paid packages on nexGTv and can be viewed seamlessly on its web and mobile platforms. The film can be accessed through www.nexgtv.com or the nexGTv mobile app, available on both Android and iOS platforms. With over 25 million downloads, nexGTv – the flagship, multi award-winning application from DigiVive – is the unmistakable TV button on your mobile. Offering unlimited and compelling entertainment across multiple devices (mobile, tablets or laptops/PCs), nexGTv offers its users an unrivalled suite of 150+ Live TV channels aside from a huge content library comprising movies, TV shows & videos for every mood. The app has won numerous awards including ‘The Best Digital Experience’ at the prestigious World Communication Awards 2014, in London, and is ranked amongst the Top Entertainment applications in app stores. 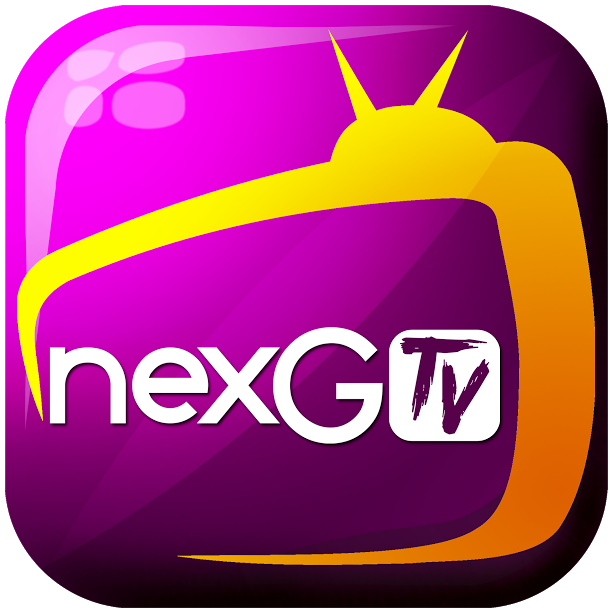 nexGTv has partnered with leading channels such as B4U, 9X Jalwa, Tashan, B4U Music, M Tunes and 9XM Music to showcase high-quality entertainment solutions on its platform. Meanwhile, its partnership with India’s leading digital media firm, Culture Machine will enable access to various digital channels like Being Indian, Put Chutney, Blush, Epified, What’s Trending India, Whack, Old Delhi Films, Rascalas, Vendhar TV etc to its viewers. Moving towards international web series content, the platform has acquired the digital telecast rights to UK-based Daehan Drama’s popular comedy web series, At the Counter in order to diversify its offerings with high-quality international content. But that is not all. SPOTLight, India’s first mobile talent discovery platform, has been introduced by nexGTv with ace director and master storyteller Imtiaz Ali as the creative judge, as a medium to enable both amateurs and professional video enthusiasts to not only showcase their talent pan-India, but also earn off it. nexGTv also unveiled an original 14-part mobi-series in association with Priyanka Chopra and Fluence, ‘It’s My City’, in order to provide relatable and engaging video entertainment content to the country’s new-age digital viewership. In her inimitable style, Priyanka Chopra appears in and as herself, assuming the mantle of an official landlady, unofficial guardian and protective friend to the young protagonists. Conceived by technology professionals together with deep consumer insights, DigiVive focuses on creating offerings in line with trends, with best-in-class content, ease-of-use, availability and affordability, giving consumers an unparalleled and immersive viewing experience. Its partners include leading telecom operators and OEMs. Established in 2010, DigiVive is a group company of Media Matrix Worldwide Limited which is listed on the BSE. It provides expertise across Direct to Consumer and Managed Value-Added Services. For further information, visit http://www.nexgtv.com.